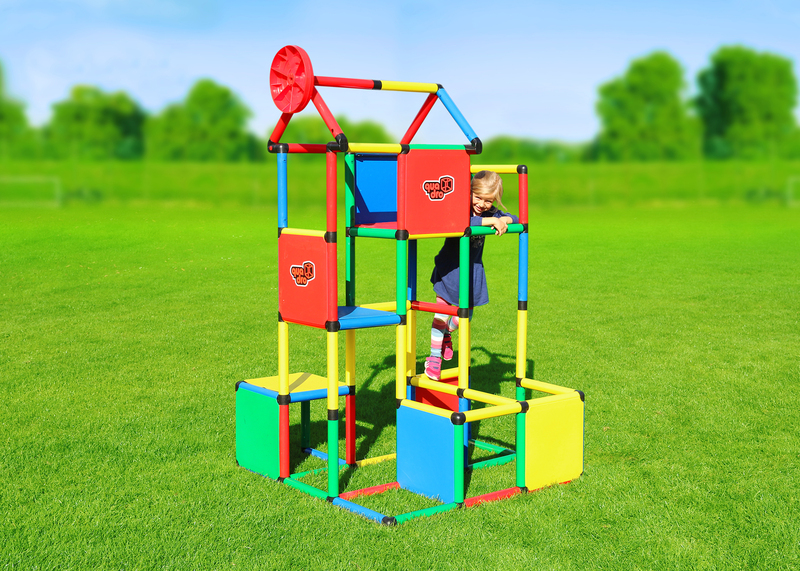 GENIUS is the giant construction kit. 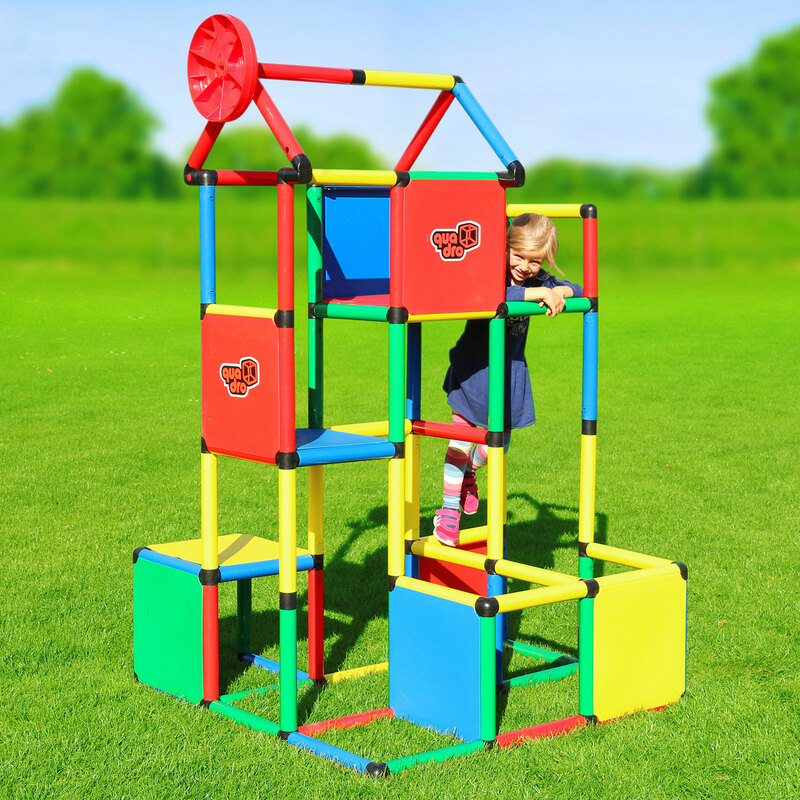 Topped off by the eye-catching Multi-wheel, no other kit contains so many components and such great potential. 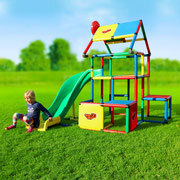 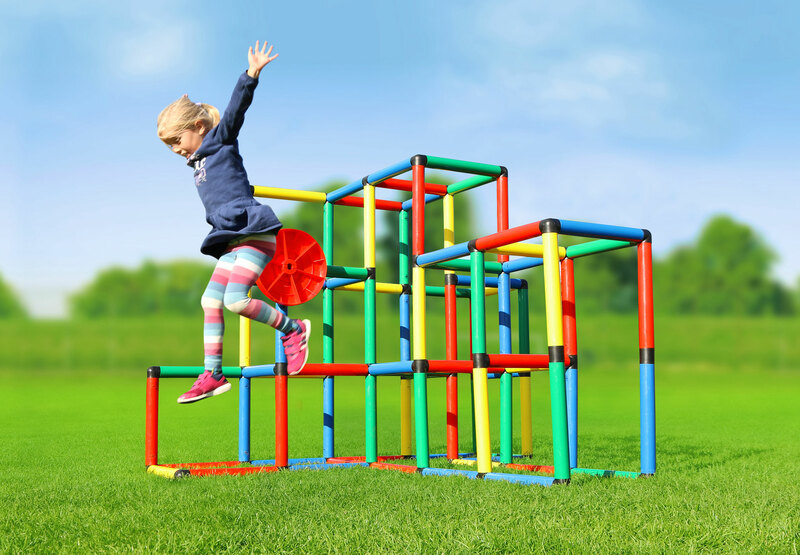 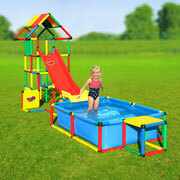 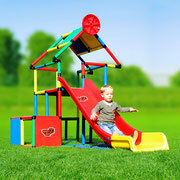 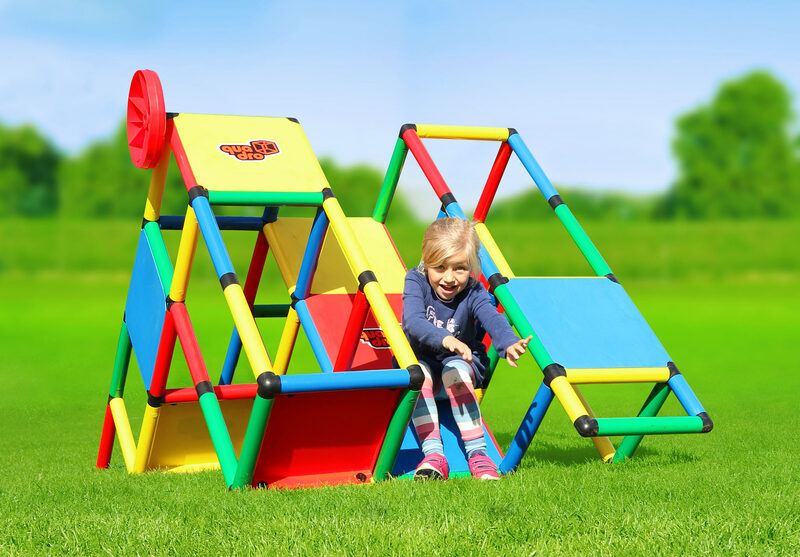 Build a large house, climbing mountain, jungle gym or a pair of soccer goals, plus much more! 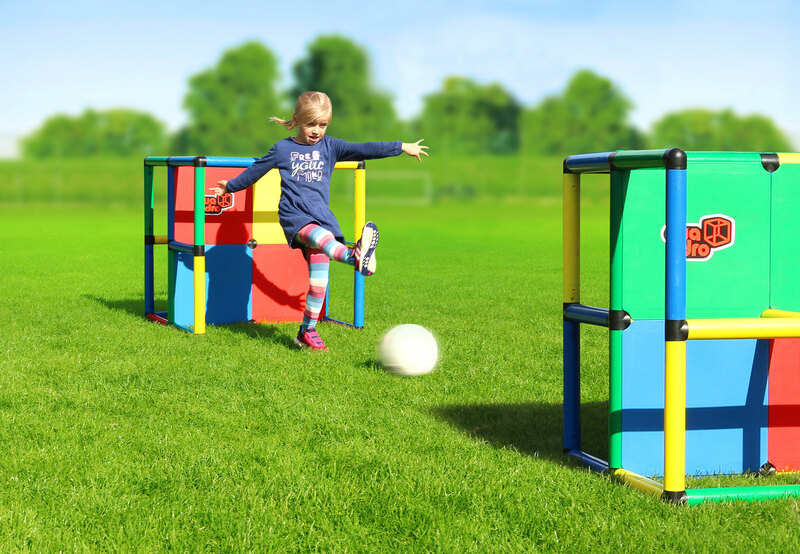 It’s simply GENIUS.